The cat is out the bag… you can customize your loan terms and potentially get a much lower rate. Odd term mortgages, almost unheard of years ago, are becoming more and more prevalent in today’s marketplace. The simple idea is that you can customize the loan term to match a financial goal or a major life event. In the past, these loans were only available through small banks or credit unions, but now most lenders can provide this option. There is nothing unusual about this loan except the terms. The terms can range from 8 years to 29 years. They can be used for a new home purchase, cash-in or cash-out refinance with one of the most popular ways being a refinance. There are several reasons why you would want to be in control of setting your own terms. You want to refinance but not extend the term of your loan. This loan is for you if you don’t want to re-set your loan terms back to 30 years when doing a traditional refinance. Example: You purchased your home three years ago and rates are lower, but the notion of “re-setting” your loan back to 30 years seems wasteful given all that you’ve paid the last three years. A 27-year loan is the perfect solution, so your payments are not in vain. You want to lower your interest rate and build equity faster. This loan is for you if you pay a little extra toward your mortgage every month as an attempt to pay it off sooner, but you would like to refinance to a lower rate. These loans tend to have lower interest rates. You want to customize your loan to your budget. This loan is for you if you want to customize a loan around what you can afford to pay by controlling the terms and possibly lowering the interest rate. This product can potentially shave years off the term of the loan and save you thousands of dollars in interest payments. You want to free up money to use for a major upcoming life event. This loan is for you if you have a major life event that you want to plan for such as retiring soon or sending a child to college. You can free up some money by paying off your loan early and eliminating the monthly mortgage payment at a time when you will need that money the most. If you are an extremely disciplined person, you can accomplish strict payoff goals without the odd term loan by calculating the extra amount you would have to make to the principle each month and tailoring your payments to meet that date. If, however, you don’t have the financial discipline to make the extra payments consistently, you might want to consider a customized mortgage. The only downside is if your mortgage is paid off early, you lose the mortgage interest deduction on your taxes. The odd term loan should be considered a financial tool for building equity quicker and shortening the term of your loan. 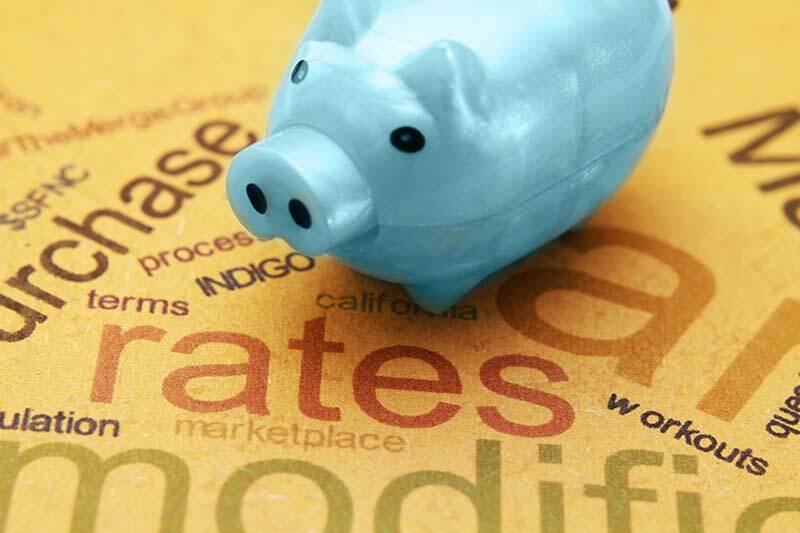 Smaller lenders and specialty lenders can run different amortization tables, so you can compare the payment and other details to see if this option is right for you.